I had the pleasure of photographing Leah and David's wedding on Saturday at St Nicholas Church, Sturry and Fordwich, near Canterbury. It rained all afternoon but a great time was had by all nonetheless! 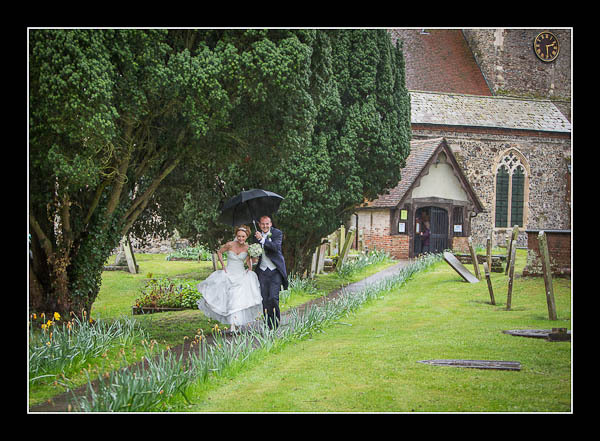 Please check out the gallery for their wedding in Fordwich or view this alternative non-Flash based gallery.